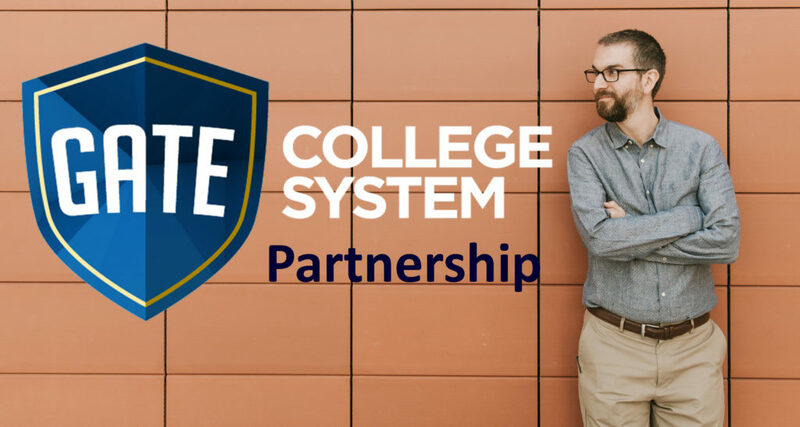 ​College Essay Guy and GATE both believe that every student deserves to be confident and competent when it comes to building pathways to post-graduation success. 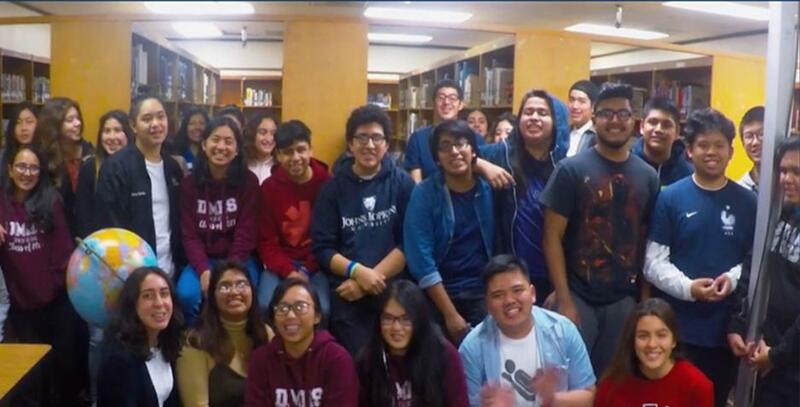 Now it's your turn to bring this important solution to busy students needing a little help. With GATE, you can ensure all students in need of a little extra help aspire.Confidence comes from motivation and inspiration. Competence comes from information and preparation. ​Whether the students you'll enroll are aiming for 4-year universities, community colleges, military, trade school or workforce, they will benefit as their peers have been in pilot programs across the US by increasing morale and optimizing post-graduation outcomes. 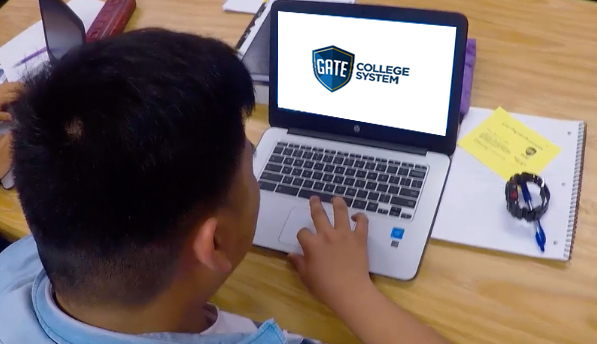 Students access an electronic workbook filled with over 100 video trainings from expert educators on the LA-based GATE team, using interactive activities and digital trainings to follow a proven path to success. They access GATE on tablets, laptops and desktops. Facilitators and counselors using GATE's optional platform access can assess progress, allowing them to remediate using strategies tipped in the GATE Facilitator’s Guide. 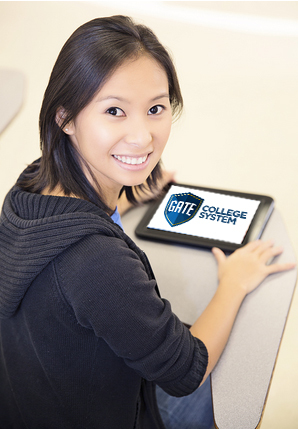 So whether opting for the less expensive electronic workbook for every students, or enrolling at a few more dollars per year for full platform implementation into your school day, the GATE tool empowers 9th-12th grade students with self-directed study in a step-by-step process. Essays coaching, removing confusion when the time comes to apply (12 trainings for students plus a counselor-facing process for working successfully with seniors). Coach their essays, removing confusion when the time comes to apply (12 trainings for students plus a counselor-facing process for working successfully with seniors).